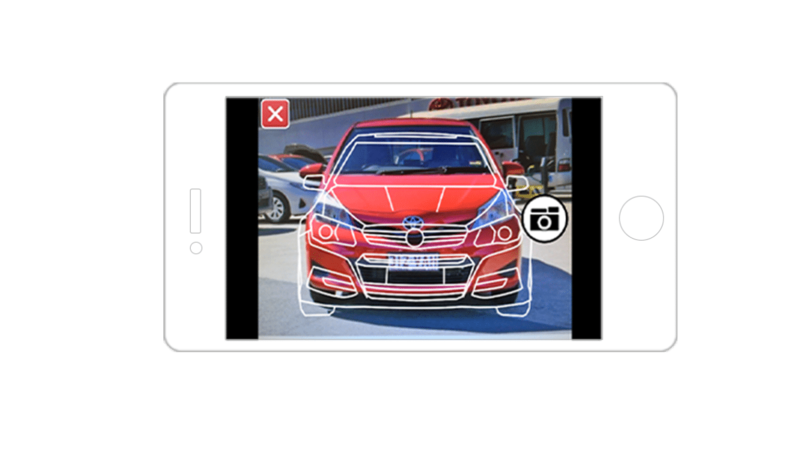 Our Mobile Photographer App is easy to use, with simple instructions and wireframes—allowing you to take great vehicle photographs without any professional photography training. 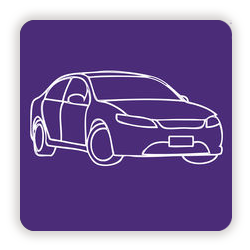 Mobile Photographer integrates with Dealer Solutions’ inventory distribution, so you can easily see which vehicles require images and automatically publish these to your website and supported online advertisers. Available for Android and Apple. Simply visit the App Store and search for ‘Dealer Solutions Mobile Photographer’. 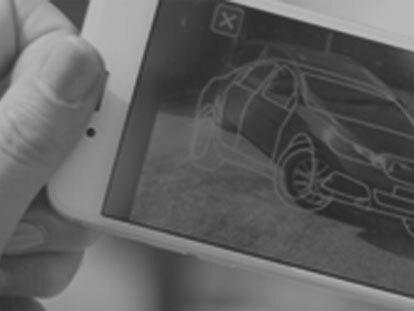 Our vehicle photography app makes it easy to get the perfect photo with wireframes of recommended photographic angles. Simply line up and snap!